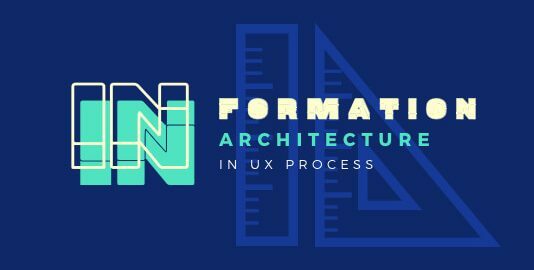 Why Information Architecture In UX Process Is A Necessity? 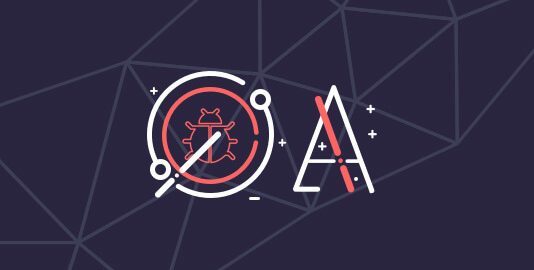 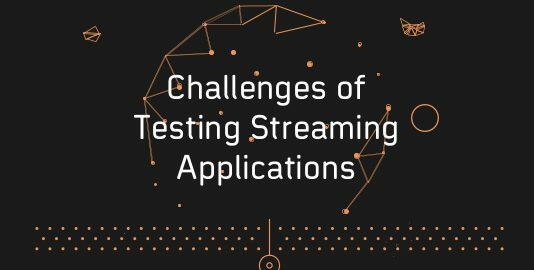 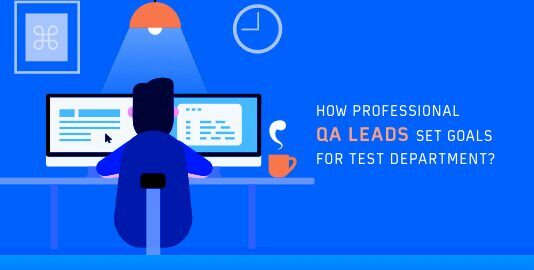 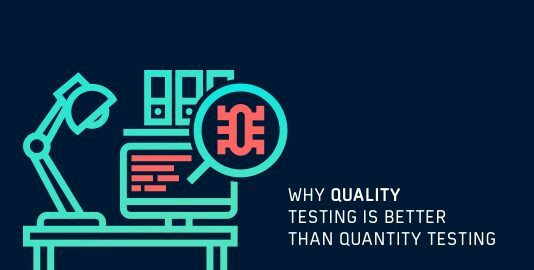 Why To Choose Quality Over Quantity In Software Testing? 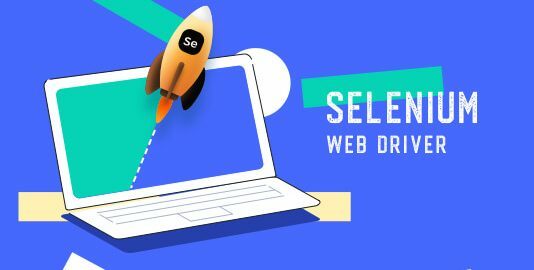 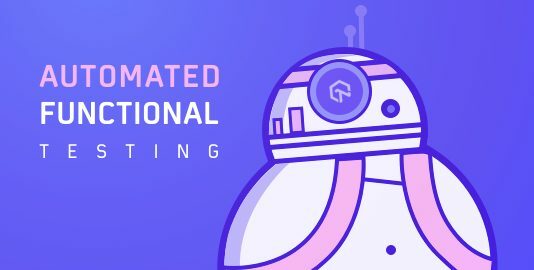 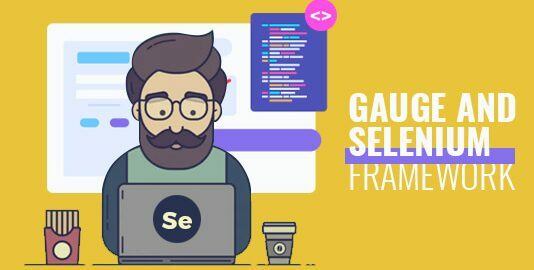 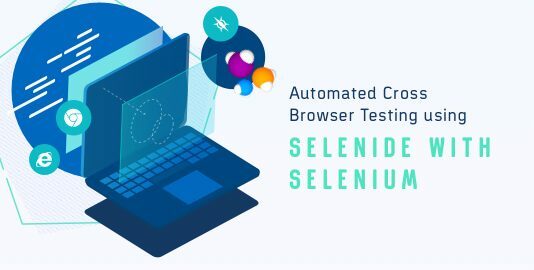 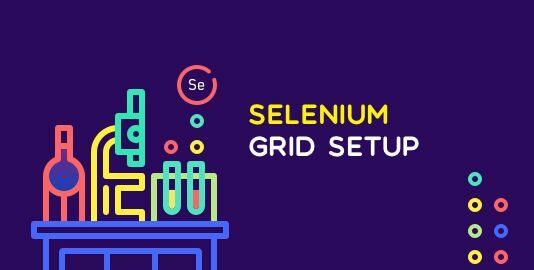 13 Reasons Why Selenium WebDriver Should Be Your First Choice for Automation Testing!